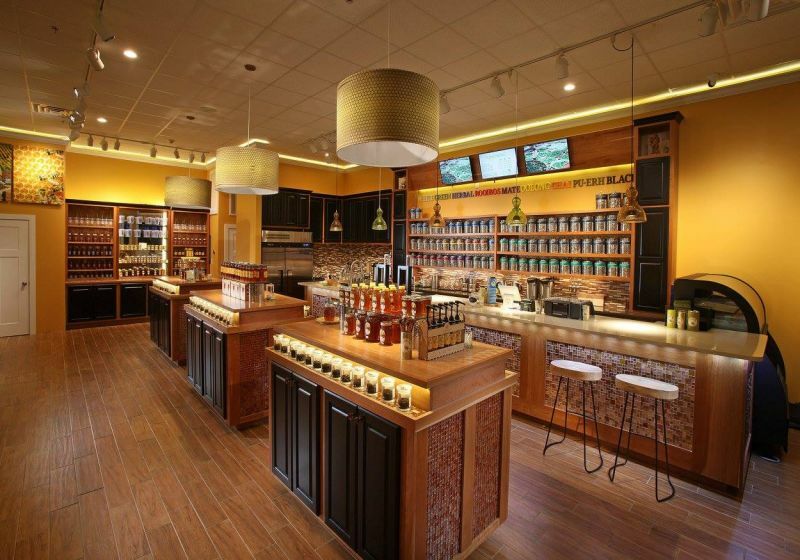 Blue Ridge provides unique and exclusive shopping experiences to it's guests. 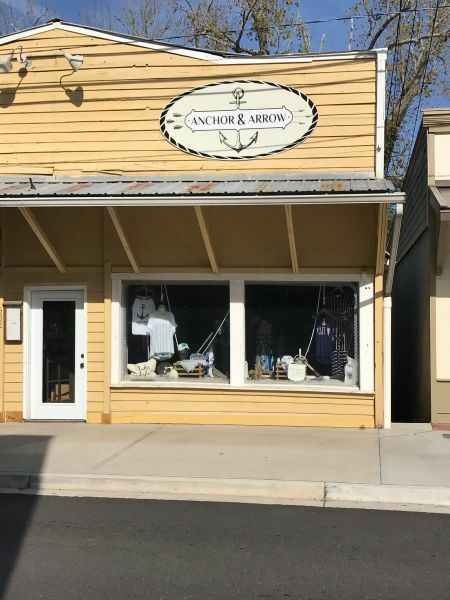 In downtown, you'll find a variety of shops including shabby chic boutiques, jewelry stores, antique stores, fine arts galleries, gourmet kitchen and food shops, outdoor adventure apparel and equipment, luxury home furnishings, and much more. The wide variety of unique shops and boutiques offers Blue Ridge visitors a one of a kind shopping experience. Luxurious clothing and skin care boutique. Find unique gifts and antiques while shopping at Anasazi in the Blue Ridge mountains of North Georgia. Woman's boutique in downtown Blue Ridge. Ballard's of Blue Ridge is a modern shoe store with a rustic twist. Providing shoes for your closet and also leather supplies. Blue Ridge Antiques is the largest antiques shop in the Blue Ridge mountains! Variety of shopping. Wine tags, hats, box signs, home plate jerseys, universe knows, throw pillows, and much more. 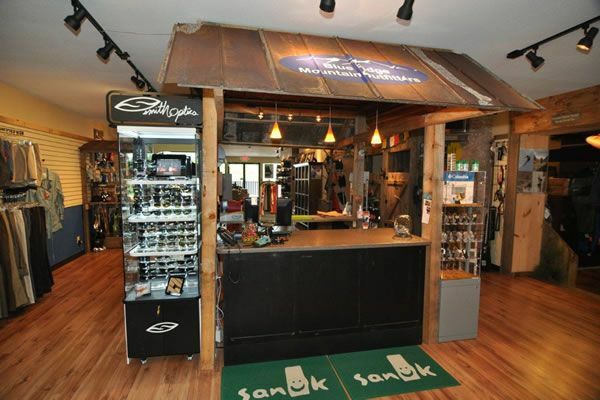 Blue Ridge fly fishing shop offers fly fishing rods, gears, and flies for beginners to experts in downtown Blue Ridge. Variety of beef jerky to satisfy you. Featured products: original bag, Spicy & sweet, Roasted Garlic, and chicken jerky/ cajun style. 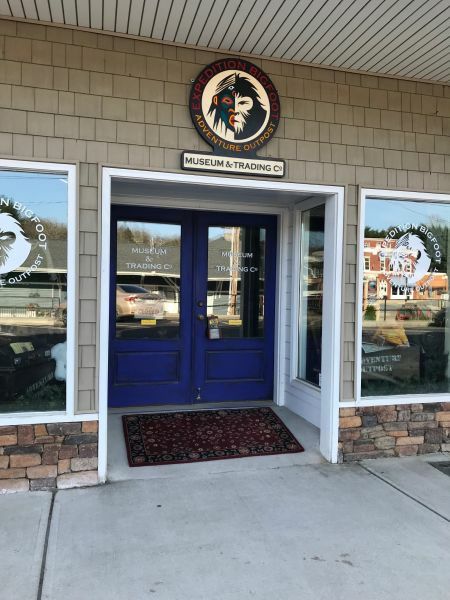 The Blue Ridge Knife Company is a store in Blue Ridge. 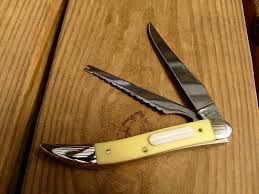 They provide knives of all kinds and unique sports merchandise. 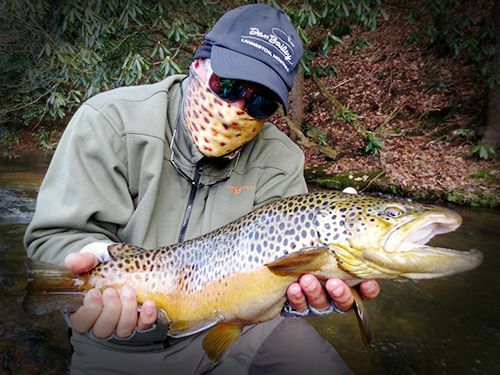 Blue Ridge Mountain Outfitters specialty shop is your north georgia source for outdoor gear and apparel carrying The North Face, Spider, Columbia, and more. Blush 809 is a unique botique filled with clothing, jewelry, handbags, scarves, and more in the downtown area of the Blue Ridge mountains. 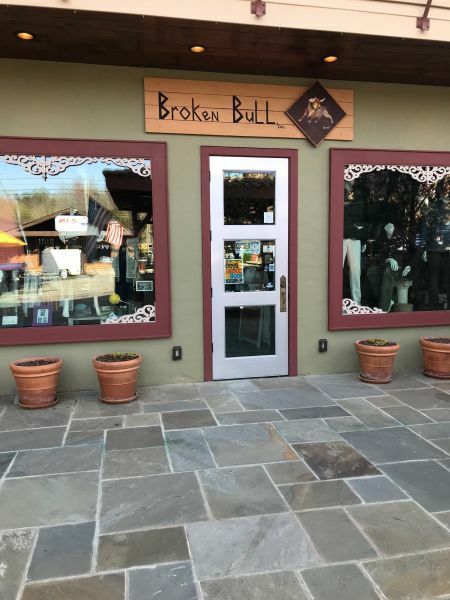 Broken Bull Inc is a men and women's boutique located in downtown Blue Ridge. 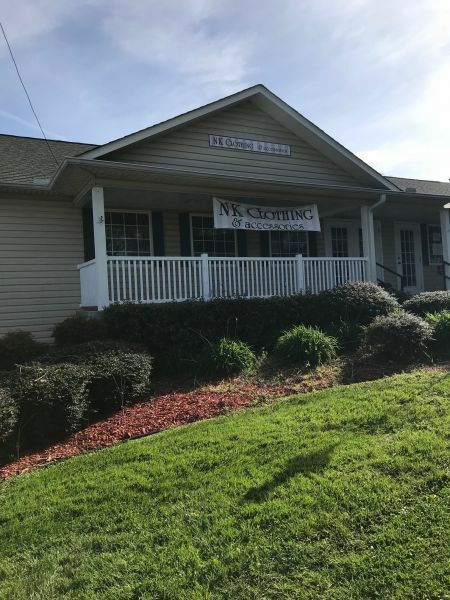 Unique, handcrafted jewelry shop in the beautiful Blue Ridge mountains of North Georgia. 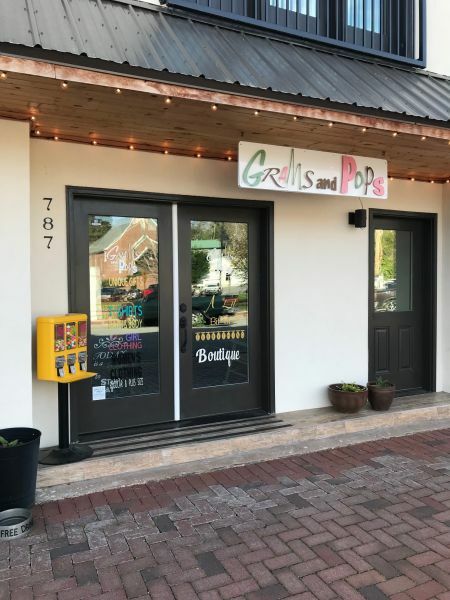 Unique foods located in Downtown Blue Ridge. 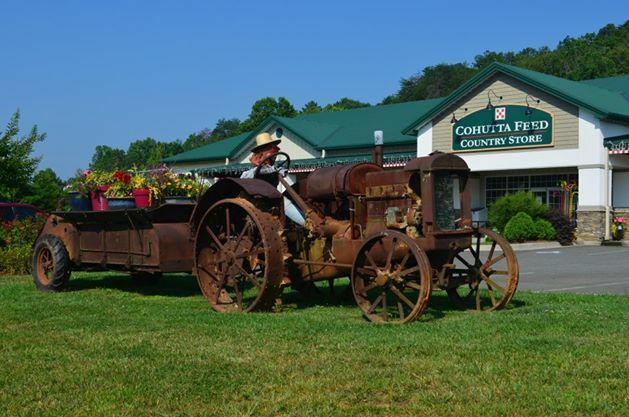 Cohutta Country Store is a specialty shop in the Blue Ridge mountains with decorative home and garden items, name brand clothing, unique children's toys and more. 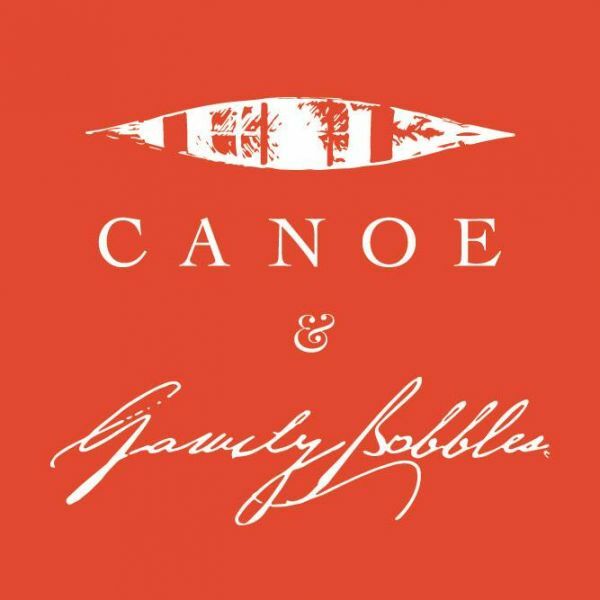 Quality clothing and accessories for women in this laid back atmosphere in the Blue Ridge mountains of North Georgia. 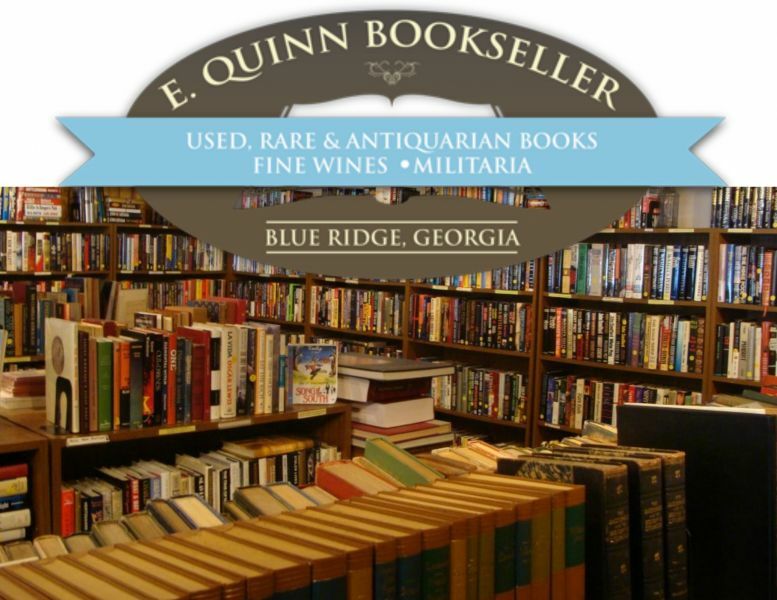 E.Quinn's Rare books and fine wines has a variety. They sell Used, Rare and Antiquarian Books, Fine Wines, Militaria and Medieval Manuscripts! Bigfoot is in BLUE RIDGE! Just kidding.. but you can find some great information and gifts at Expedition: Bigfoot Adventure Outpost. 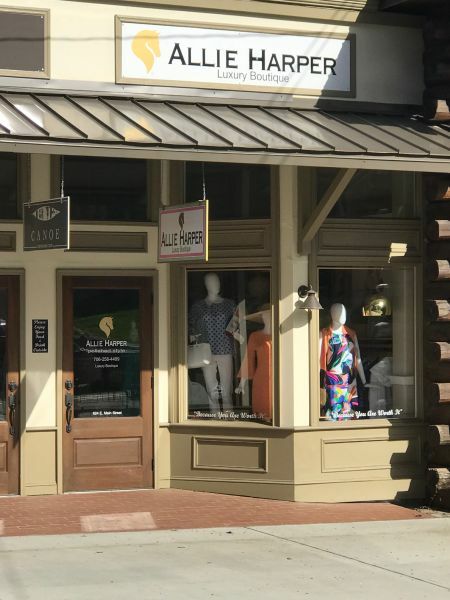 Gracious Me offering clothing, jewelry, shoes and more in the heart of Downtown Blue Ridge. Find your unique new style at Gracious Me. Grams and Pops has gifts for everyone! 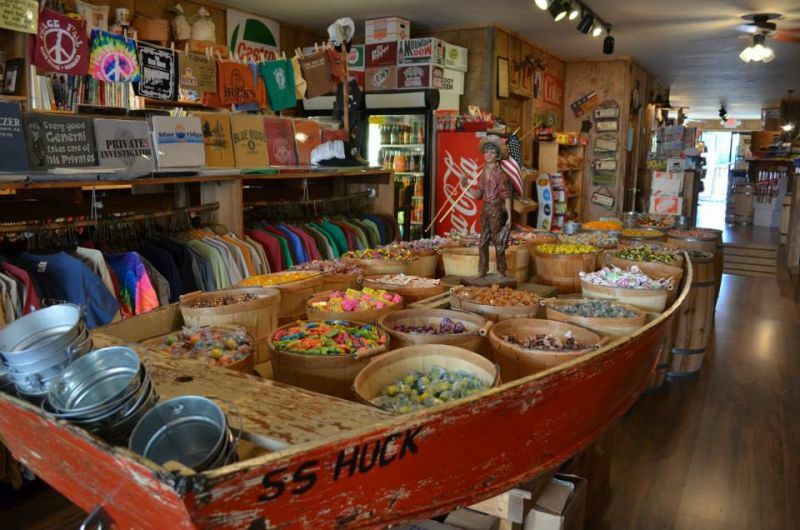 This old fashioned specialty shop, located in the heart of downtown Blue Ridge, is an old time general store serving vintage candy, cokes, games, and more! Shopping at reasonable prices. Also stylish clothing for all ages! Offering new merchandise weekly. 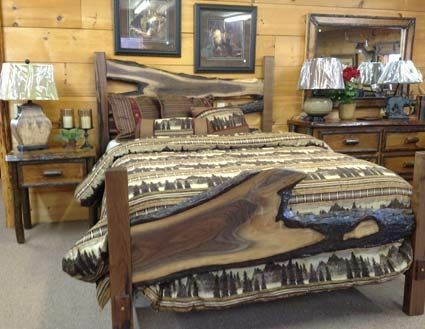 Hand crafted log furniture and home decor shopping in the Blue Ridge mountains. 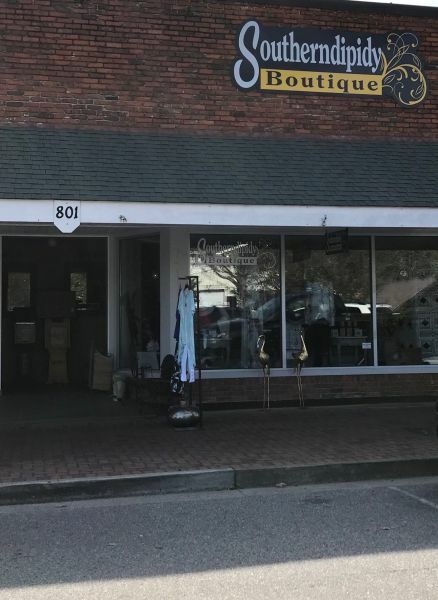 Juliana's boutique is a chic clothing and apparel shop located in downtown Blue Ridge. Jewelry is a girls best friend and what makes it more special? Making your own jewelry! Beautiful home decor, art work, and accessories. Perfect for gift shopping too. 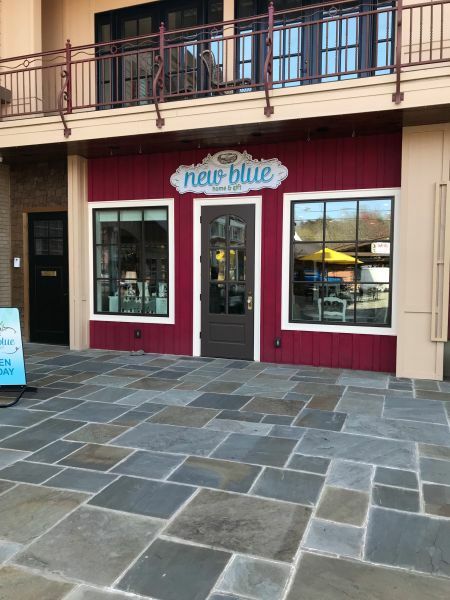 Trendy & affordable boutique located in Downtown Blue Ridge. Out of the Blue Gourmet Living is a unique specialty shop featuring fine wines and food including french table linens and Italian ceramics. A unique boutique in downtown Blue Ridge. Pedego bike rentals offers electic rentals four touring Downtown Blue Ridge Georgia. 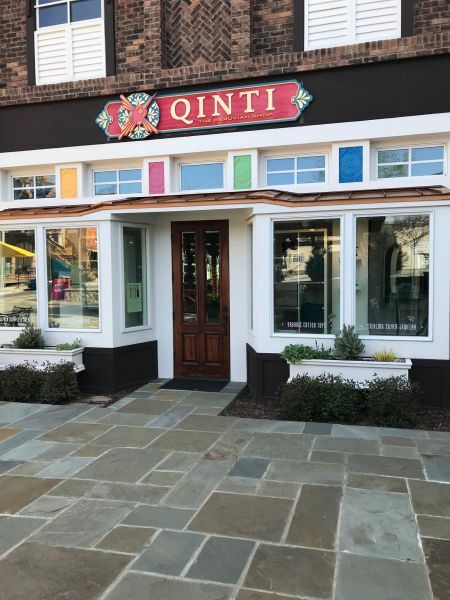 A Peruvian Shop located in Downtown Blue Ridge. 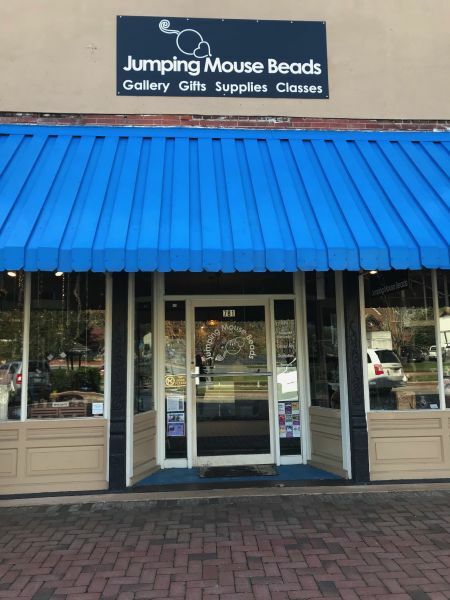 The Bear Store specialty shop offers a variety of souvenirs and collectible from Blue Ridge, Ga.
Shop fresh fashions in apparel and jewelry at The Ridge Boutique in downtown Blue Ridge. Home goods available seasonally. 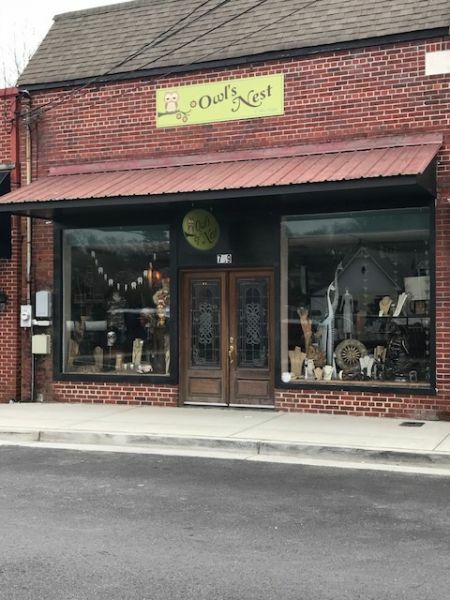 A unique specialty shop in downtown Blue Ridge with a highly distinctive mix of accessories, gourmet treats, and custom artwork.